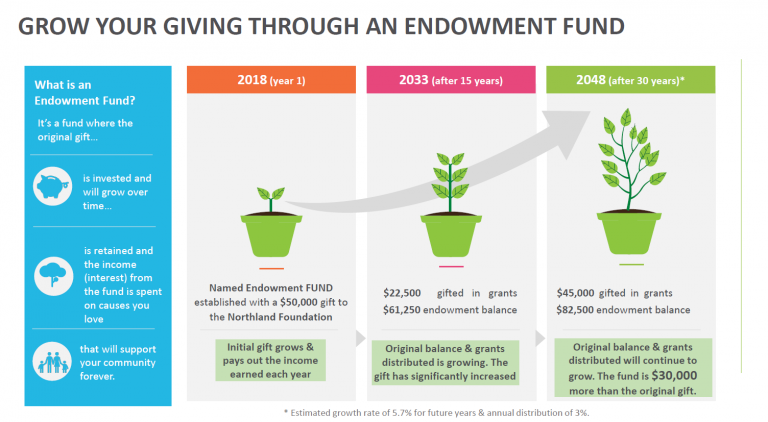 The Northern Wairoa Fund is a sub-fund of Northland Community Foundation which encourages donations, legacies and bequests from individuals, organisations and businesses in the local who want to contribute towards a permanent legacy for the long term benefit of Northern Wairoa. This legacy would allow grants to be made to local organisations, groups and charities according to the donor’s wishes. Such a fund takes local giving and utilises it for local needs. Forever. Anyone can contribute and donations, gifts, bequests and endowments of all sizes are encouraged and welcomed. Northern Wairoa representatives will work with Northland Foundation trustees to advise on any distribution of grants from the Fund. All contribution will be pooled with others, increasing their effectiveness. The more quickly funds grow the faster the Northern Wairoa Fund will be able to make distributions available. You can gift directly to the Northern Wairoa Fund so your gift can be used now and you receive a 33% tax credit. Visit our donate page here https://northlandcommunityfoundation.org.nz/donate/ to donate by credit card or through your bank account. You will need to choose the ‘Northern Wairoa Fund’ in the fund options. Or we can invest your gift with Craigs Investment Partners and deliver the interest from these funds back to the Northern Wairoa Fund every year, forever!